This, sort of, is just the beginning. 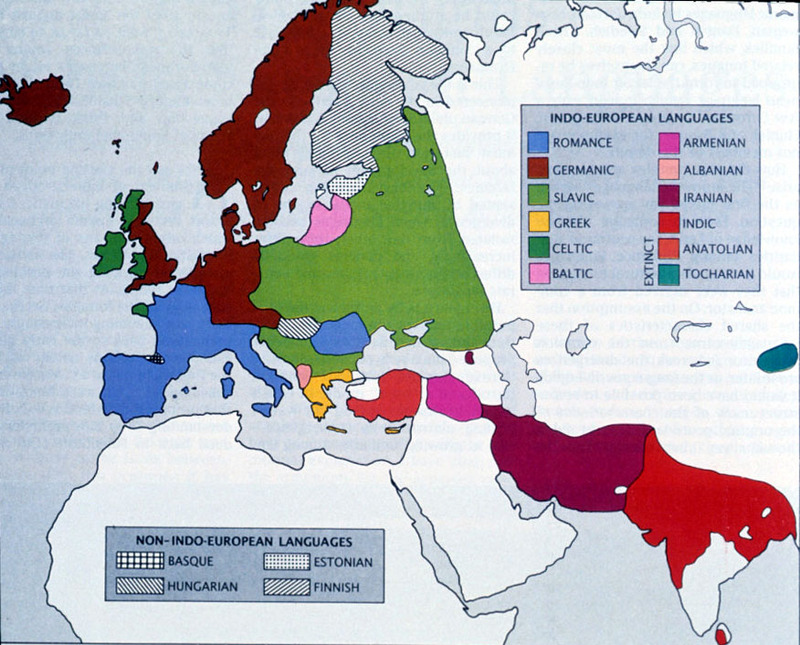 The Indo-European, the Aryan, and the Indo-Iranian languages and terms are such thorny issues, and I cannot even pretend to have answered them all. Hopefully this will set the stage for future discussions, and some questions, comments, and discussions here. Notice that I tend to spell the word Ariia in order to name the “Indo-Iranians” as they are, and to distinguish it from the Aryan, which is used in a modern, political sense. The notion that the Aryan race idea was imported into Iran from Europe is ironic. I’ve only discovered this show a few days ago but have already catched up. It’s a great resource already, I’m especially looking forward to the episode(s) about the religions of the time.